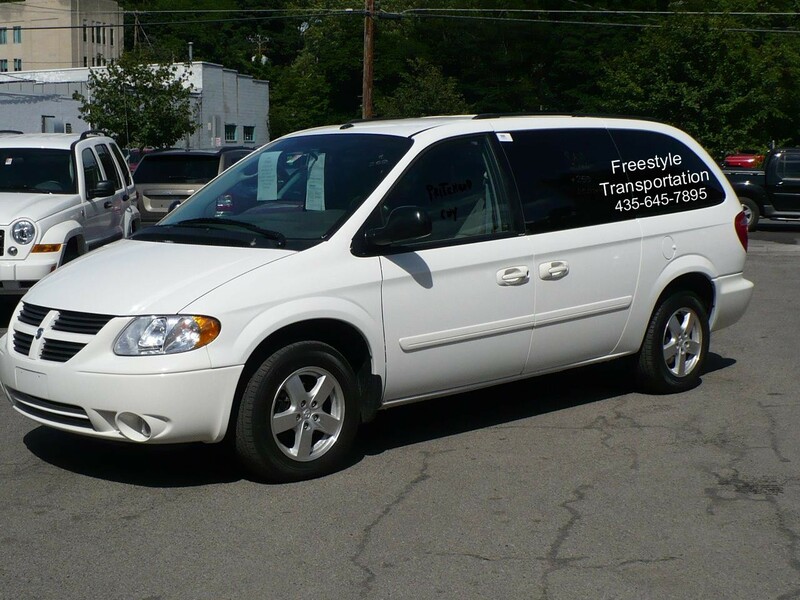 The founder of Freestyle Transportation has been serving as a Park City taxi, and a Park City airport shuttle driver to the Salt Lake City International Airport for the last 29 years. 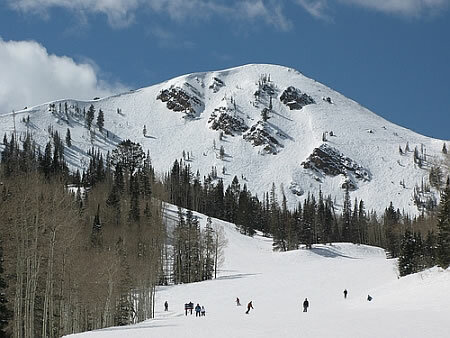 Now our company is servicing Park city and all the surrounding areas, including Deer Valley, The Canyons, Snowbird, Alta, Brighton, Solitude, and Sundance ski resorts. Our core belief is "We are in the hospitality business, as well as the transportation business." We are about more than just getting you from A to B. We want you to enjoy the ride. 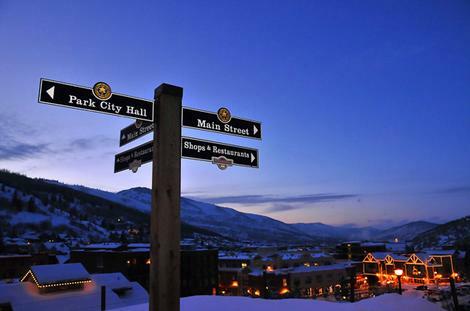 Along with a wealth of knowledge about the Park city area, we take pride in punctuality, reliability, and a commitment to personalized service. As a result, we have many satisfied customers returning year after year. We can assist you in choosing your activities, restaurants, hotels, or anything else to help make your stay a positive and memorable experience. We offer reasonable rates with impeccable service. Let us answer all of your most commonly asked questions: Population? Elevation? How's the snow? 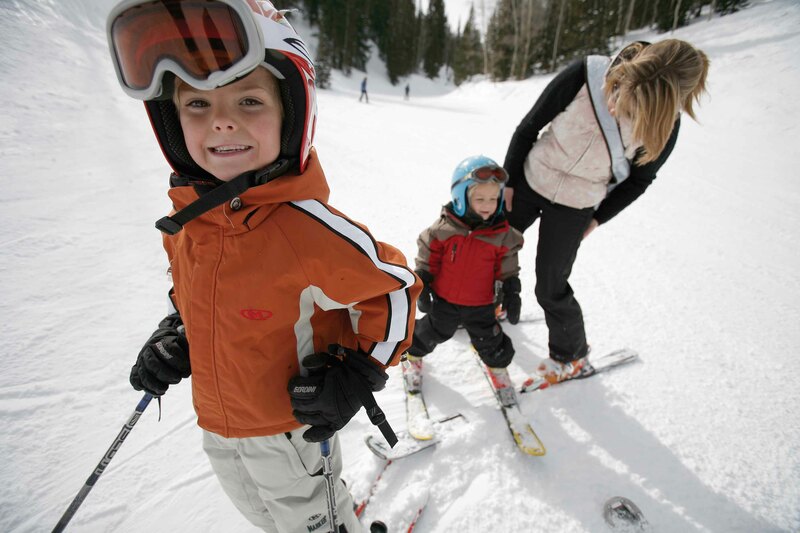 With Park City growing as a year round resort and business meeting place, we are confident we can accommodate all of your transportation needs.